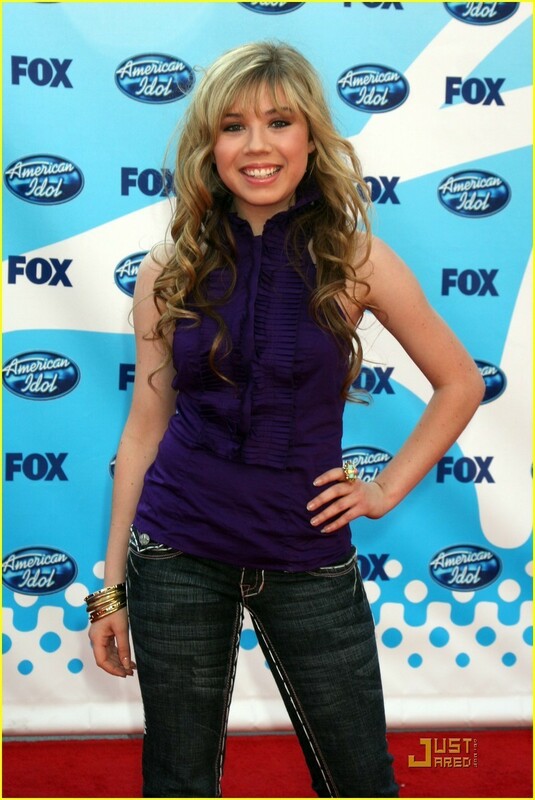 Jennette at the American Idol Season 8 finale. Jennette at the American Idol Season 8 finale. HD Wallpaper and background images in the Jennette McCurdy club tagged: jennette mccurdy 2009 red carpet hq american idol season 8 finale. This Jennette McCurdy photo might contain pantalones acampanados, pantalones de campana, pantalones bellbottom, fondos de campana, pantalones de bellbottom, partes inferiores de campana, pernera del pantalón, pata de pantalón, pantleg, and pantalones largos.